In-home lifestyle sessions are an amazing way to capture you and your little ones in your home environment. 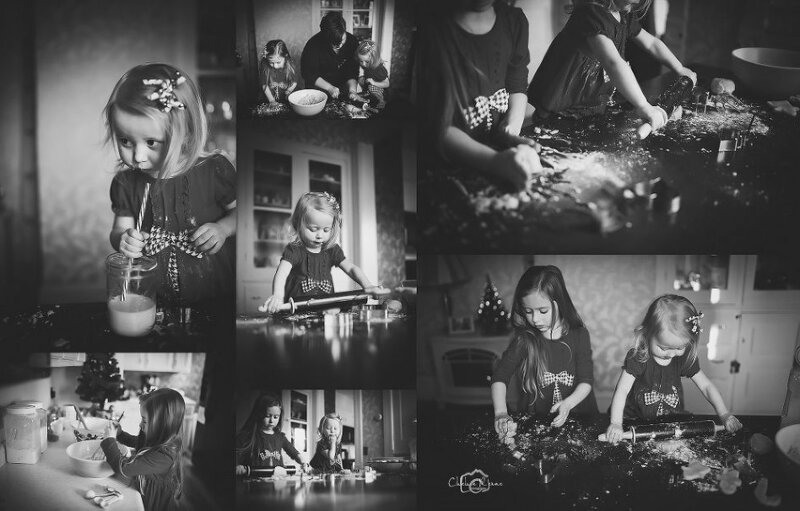 With the Holiday season upon us I’m offering special In-home Christmas Cookie Sessions. The In-home Christmas Cookie Session will be 90 minutes long, and take place at your home. I will capture you and your family in your home, enjoying the tradition of making Christmas cookies together. You will receive 50+ digital images delivered via online gallery with print release. These photos make for wonderfully unique Christmas cards and gifts. These sessions will be scheduled for December 8th and 9th. You can book your session here. Please contact me if you have any questions.